Delaware lawyer John Shasanmi, formerly of Pepper Hamilton and Dewey & LeBoeuf, denies accusations that he stole $600,000 from a Harlem church he represented in a real estate transaction. 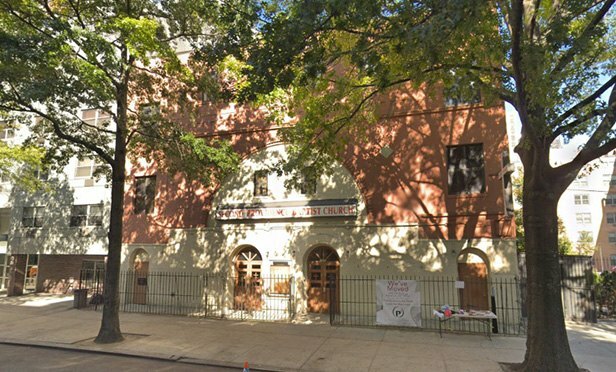 A former law firm associate has been indicted by the Manhattan District Attorney’s Office for allegedly stealing $600,000 from a Harlem church he represented in a real estate transaction. Does NY's Legal System Provide Justice to Sexual Assault Survivors? When recalling a traumatic event a survivor may respond in unexpected ways. They may have a flat affect, tell their story in non-chronological order, and yes, they may even experience uncontrollable laughter. These are completely common reactions to recalling trauma.